I feel like the luckiest host in the world. In 72 hours I recorded with three of my favorite female hosts. 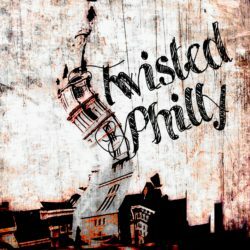 This is the second TwistedPhilly mash up and this time we are ranting with Juliette Miranda from the Unwritable Rant Podcast. 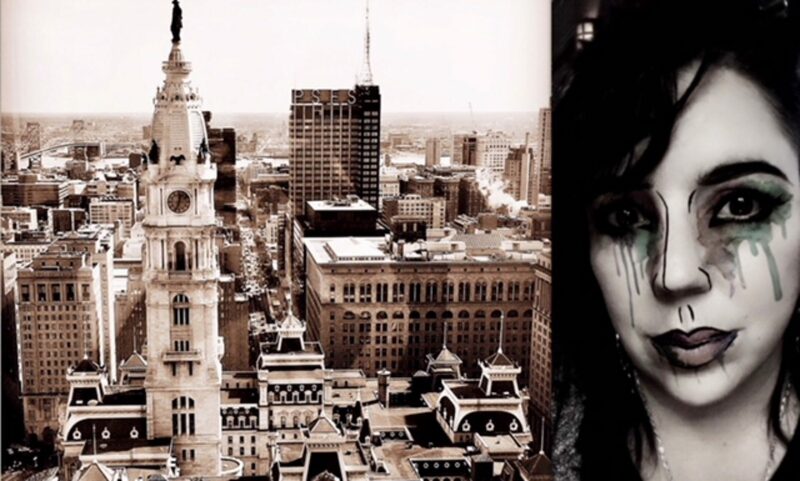 Juliette and I spend time talking about our experiences as women in podcasting, her time in the music industry, comic books, horror movies and there’s even a twisted paranormal hometown tale from each of us. 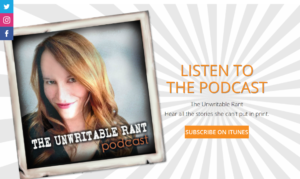 The Unwritable Rant Podcast is one of my favorite shows, and you get to hear me fangirl a little because Juliette is one of the coolest women in podcasting! You can find out more about Juliette Miranda and the Unwritable Rant Podcast at theunwritablerant.com.